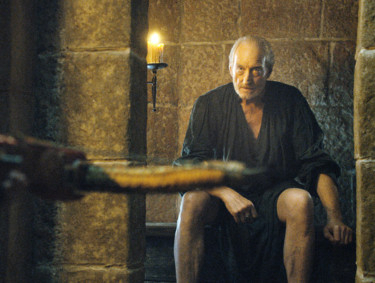 ‘Game of Thrones’ has shocked and pleased viewers with the way they have killed off its characters — from the jaw-dropping ‘Red Wedding’ episode to the explosive green wildfire that eliminated most of the cast, which then led to the epic way Tommen Baratheon essentially said, “You know what everyone, I’m over this,” and took a dive from a high window, killing himself. Some of the show’s top stars, including Sophie Turner (Sansa Stark), Maisie Williams (Arya Stark) and Kristian Nairn (Hodor) talk about their favourite death scenes. 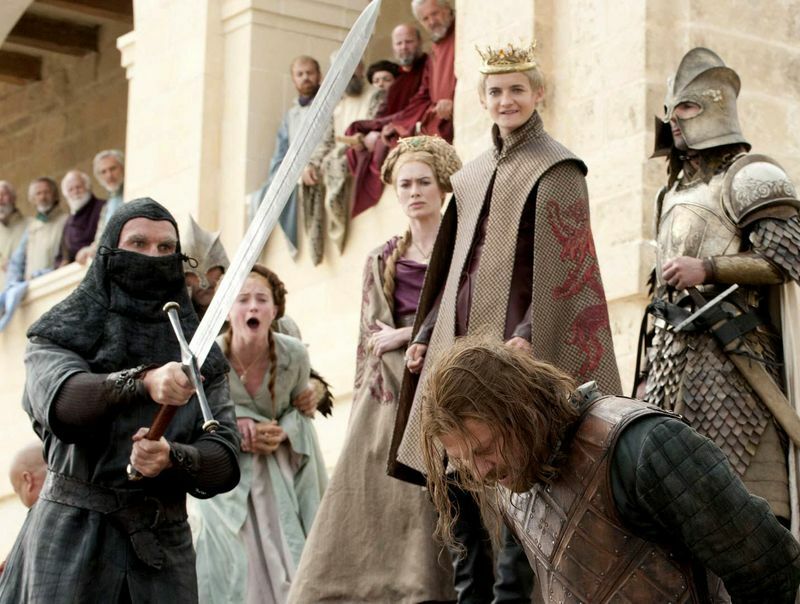 ‘Game of Thrones’ proved no character was safe from being killed off when Ned Stark, played by Sean Bean, died in season one when his head was chopped off, orchestrated by Joffrey Baratheon. Hodor became a fan favourite on ‘Thrones’, and his death was touching and memorable: As Hodor, played by Nairn, tries to keep holding the door to give Meera time to escape with Bran Stark, who is unconscious, he sacrifices his life as the White Walkers’ minions tear him apart. 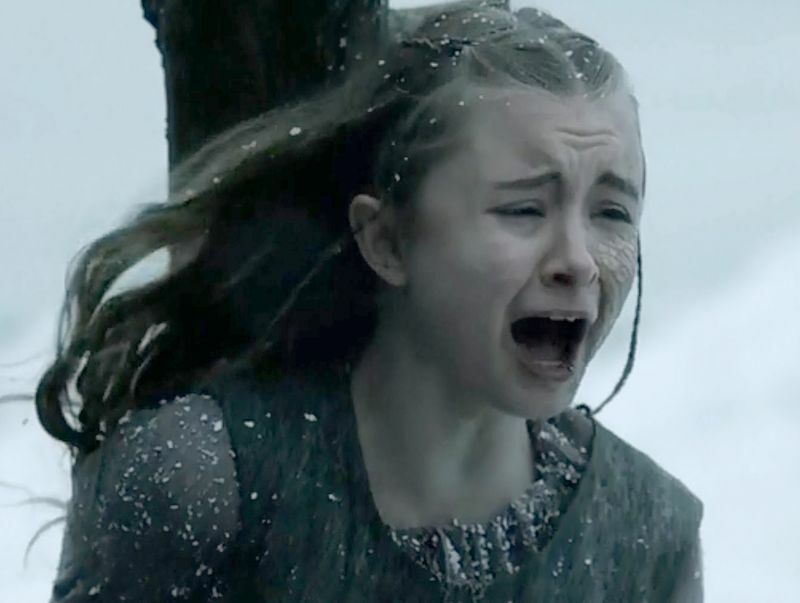 Princess Shireen Baratheon’s death scene — she was burnt alive as a sacrifice to R’hllor, known as the Lord of Light — was a hard one to watch. Her parents OK’d the death, though her mother later regretted it and tried in vain to save her daughter.